Before I received these gis, I had actually made amends with the fact that because of my shapely physique I was doomed to never truly being comfortable with all of that excess fabric in the shoulder and general pants area. I even purchased two gis with “female cuts” (kingz & fenom) to solve my problem. The kingz gi fit like a charm except it tore left and right. The fenom gi (review on that gi coming soon) had a great price point but the fit wasn’t exactly what I wanted. I was too muscular and broad in shoulders for the sizing I selected. Their pants were ok but the ripstop pants in 2 different sizes were TIGHT on the thighs. Alas, I have both the blue and white Combat Corner Eco V3, A1. The cut,weight, and color are similar to the V2. However there is one particular change that I cannot roll without… *drumroll* The Eco V3 gi has the rope-like drawstring. It knots on both ends and is a dream. Of my 7 previously owned gis (Koral, Fenom, Vulkan, Kingz etc.) it’s the first one I’ve owned that has that feature (uh note to gi companies, catch up please). Instead of having to stop rolls or have another cheek exposed, my uniform stays on (except when I’m being lazy) and doesn’t inhibit my rolling at all. The fit is still perfect. I’m 5’3, 155lbs, have small top, large arms, round bottom, and I’m very comfortable in it. There’s a 5’6 165lb purple belt male that also likes this gi however he felt he didn’t have enough ‘room’ for laundering the A1 so he recommended that persons with his specs opt for the A2 instead. I alternate the Eco V3 and Eco V2 3-4 times a week. They ARE IBJJF legal. I’ve competed at the UAEJJ Abu Dhabi Trials in the blue V3 and not once did my match have to be paused because of malfunctions. 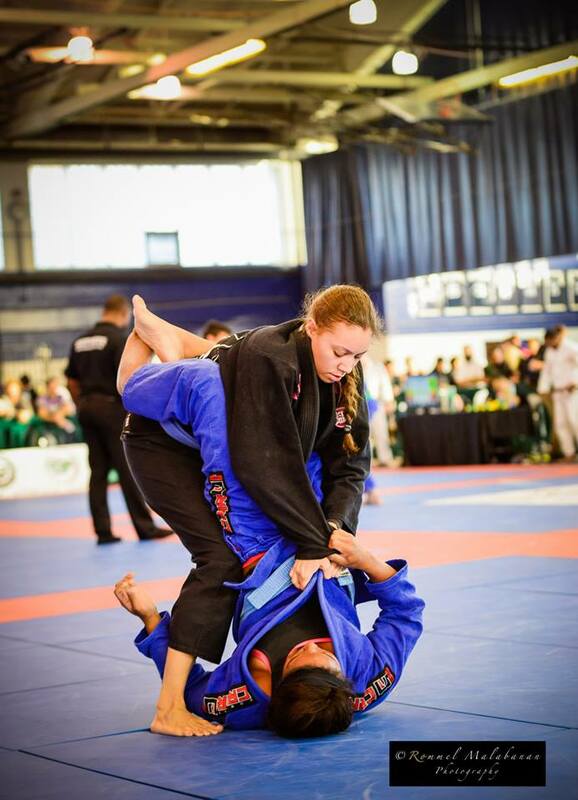 I will acknowledge that my tone in this review until this point may appear slightly dramatic but I cannot express just how frustrating this area of BJJ has been for me and other female competitors over the past few years. A good fitting uniform is important. One of the most annoying things in the world is to be reset in a match because your pants are at your ankles,especially when you have some good momentum . I look forward to wearing this gi at the IBJJF Pan Ams next week. I’ve worked their events before and have no doubt that it will pass inspection with flying colors. 1. The cut is sharp and fits well. 5. COST. It floats around 100$.This gi is uber affordable. At one of my most futile attempts to buy a gi for competition i spent nearly 200$ because the infamous Michelle Nicolini wore it so it must be good. -____- . That gi not only felt like sandpaper but ripped from my waist to my knee in less than 18 months. Now I’m not completely biased, here are a few things to watch out for with this gi. 1.)Size. If you’re floating at the top end of the weight recommendation on the gi sizing chart you may want to go a size up so that you have room to launder your gi. Many of us have busy schedules that don’t always permit washing the gi on cold temps and air drying it with classical music playing in the background. Sometimes you forget to throw it in or life happens and next thing you know the gi’s taking a ride in the dryer and the sleeves have shrunk a bit. If you go a size up you can at least give yourself more wiggle room for stuff like that. Personally I’m fine with the A1 but my 5’6, 165lb teammate advised that an A2 would suit him best. I also worry about the length of the pants. I’m 5’3, 5’4ish and the pants are right at the ankles, if you’re close to 5’8 they may be barely competition legal. 2.) Shipping Price. Personally I think it’s worth the total price but be aware that the shipping (UPS/USPS) could tack on an additional 12-15$ using the lowest priced options. When I ordered my white A1 V3 gi (yes I have two, because they’re awesome) my package arrived in about 3 days. **Disclaimer: I was sent the blue eco v3 to review & compete in. I chose to purchase the white eco v3 after success with the blue. Hi, i´m 5´8 and 140 pund, what size do you think I sohould ask? thanks for the info. i would probably stick with an a1, when you go the website they actually have a live chat/customer service that can advise you as well. best of luck! i’m 5’7 200lbs. which size do you recommend? I really enjoyed this review, Ms. Harris. Thank you!